Narrative Tenses: Where were you when…? 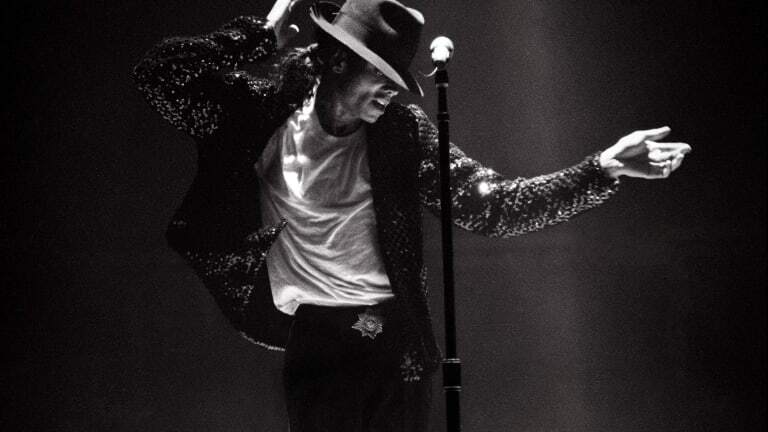 Show image of MJ. Sts in pairs: Where were you when you heard that Michael Jackson had died? T makes note of language sts use: use of narrative tenses, errors etc. Tell sts you are going to tell them someone’s story of them finding out MJ had died. Tell them that after you’ve finished you want them to make a note of key words or phrases from the story. While you are reading they should just focus on listening and not write anything. Read the text at a normal speed pausing at punctuation in a natural way. Give sts 30 secs to write down key words, then compare and share with a partner. Tell sts that you’re going to read the text again and you want them to write down any more key words and phrases they hear. Now instruct sts to try to recreate the text in pairs, tell them not to worry if their version is different. I was at a festival when I heard that Michael Jackson had died. It was about 3 in the morning and we were sitting in one of the big tents listening to music, drinking and chatting. Suddenly we overheard a guy sitting next to us saying that Michael Jackson had taken an overdose and had died. We thought it couldn’t possibly be true and carried on as before, but then the DJ played Beat it by Michael Jackson, then Billy Jean and then more and more of his songs, we all looked at each other, everyone in the tent realised that it must be true and we all stood up and danced. There are three different past tenses in the text, can you identify them? Which tense do we use to give a description of a scenario or scene at a specific time? Which tense do we use to say that an action happened before another action? Which tense do we use to describe short actions often in sequence? This is a contracted sentence: “Michael Jackson’d taken an overdose.” What is the complete version? Project/hand out the original text and ask sts to compare their version to it. They MUSTN’T CHANGE their version but just make a note of the differences. In open class go over some of the differences, do their versions still make sense? Are their versions grammatically correct? Have sts complete the guided questions. Clear up any doubts in open class. Give out the gapped text about 9/11 and have sts complete it in pairs. Check their answers using the complete text. The Day the Towers Came Down. I was at school when I ______(hear) that terrorists __________(attack) the World Trade Centre. I _________ (stand) outside the school gates ________ (wait) for the school bus and ________(chat) to my friends when suddenly one of the teachers __________(run) out of the school and ________(tell) us that something terrible ____________(happen) in New York. Two planes _________(crash) into the twin towers in New York, when I _________(get) home I __________(watch) the towers collapse on the news with my parents. I’ll never forget where I was that day. I was at school when I heard that terrorists had attacked the World Trade Centre. I was standing outside the school gates waiting for the school bus and chatting to my friends when suddenly one of the teachers ran out of the school and told us that something terrible had happened/was happening in New York. Two planes had crashed into the twin towers in New York, when I got home I watched the towers collapse on the news with my parents. I’ll never forget where I was that day. Show sts the pictures of important world events, have them choose one and write a short text about what they were doing when they heard about the news. Have sts read out their texts and share their own experiences in open class.